It was swallowed up by the afterglow of Ichiro’s emotional departure, but there was another memorable heartstring-tugging moment in the eighth inning of the Mariners’ Tokyo finale. After the cheers had died and tears had dried, Brandon Brennan, a Rule 5 pitcher, was thrust into a tie game in what just happened to be his major-league debut. And with the A’s on the verge of taking the lead, Brennan coaxed a double-play ball from Oakland’s Robbie Grossman that got him out of the jam. The deity in question, of course, was Ichiro, upon whose residual energy the Mariners fed to fuel a two-game sweep of the A’s. 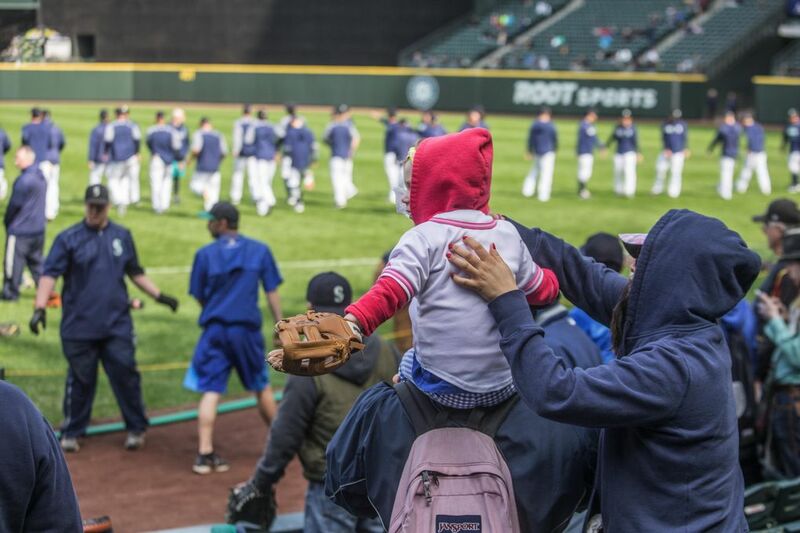 It put Seattle atop the major-league standings, however briefly. 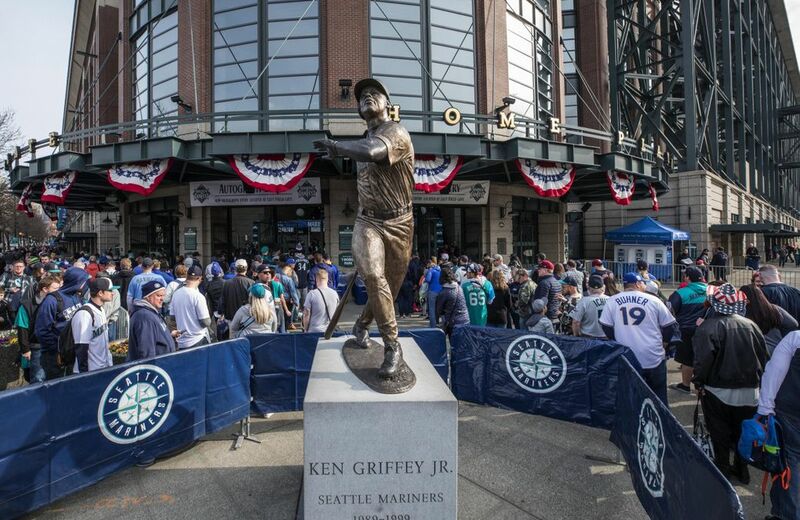 Now, with the Mariners back home and retreating into a brief phase of exhibition games, they face a delicate balance. 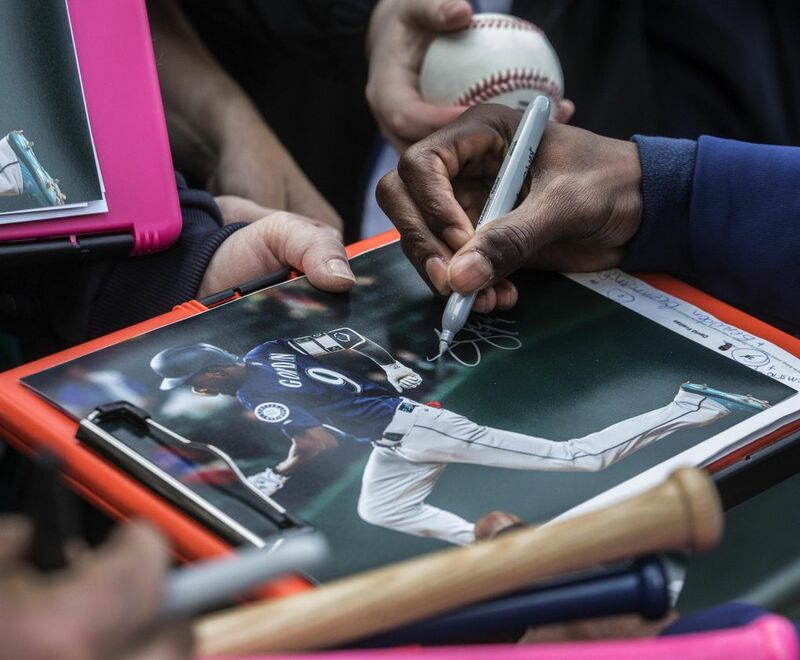 Certainly, they want to savor what Servais said will be a lifetime memory of having witnessed up-close and personal the departure of a, well, baseball god. 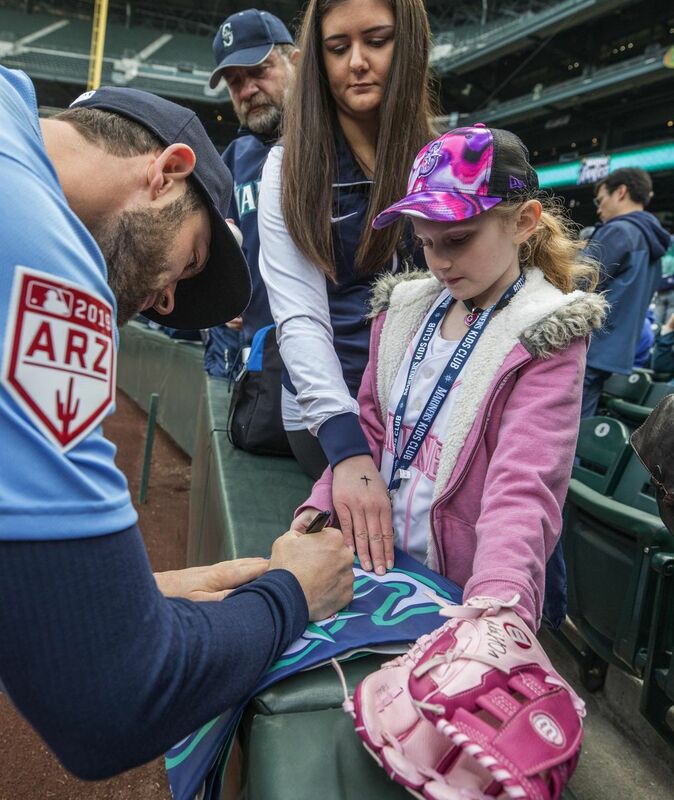 But they must also now embrace the long grind of the MLB season, which begins in earnest on Thursday with the home opener against the Boston Red Sox. 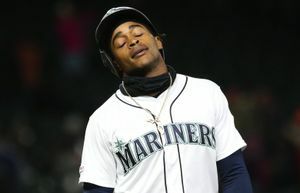 “It’s go-time now, man,’’ said shortstop Tim Beckham, who may lament the interruption of games more than anyone after banging out five hits in seven at-bats in Japan. 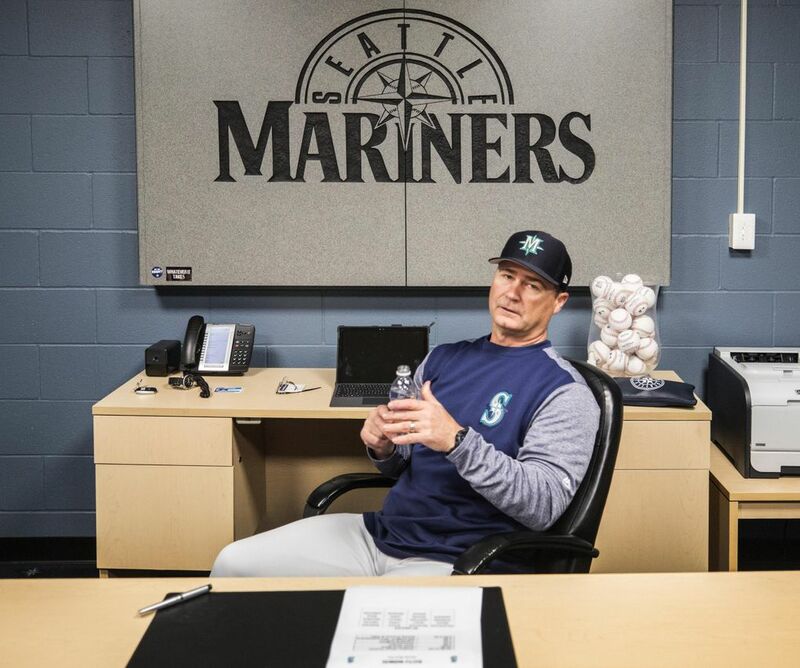 Servais hopes the Mariners can sustain the momentum from the sweep, which he believes had the added benefit of bonding the team. Not only were they in close quarters in a foreign land, which tends to bring everyone together, they were mutually in awe of the Ichiro reverence they witnessed. 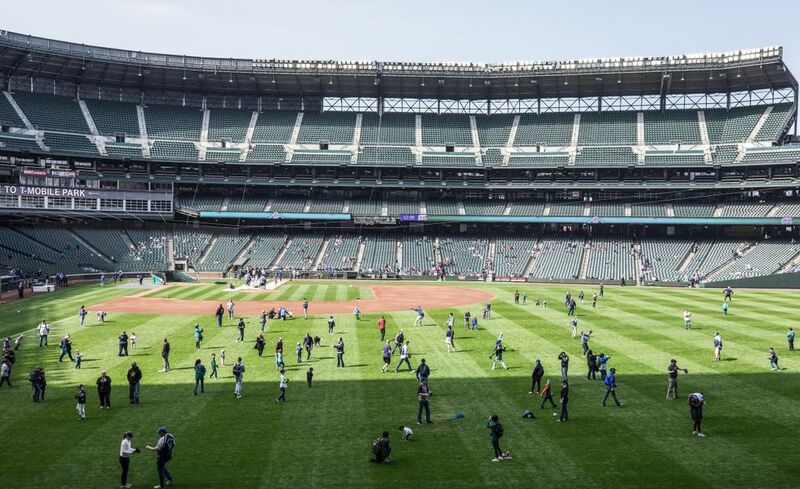 The bleary-eyed Mariners returned to action on Saturday with a light workout at re-branded T-Mobile Park, which doubled as the site for this weekend’s FanFest. 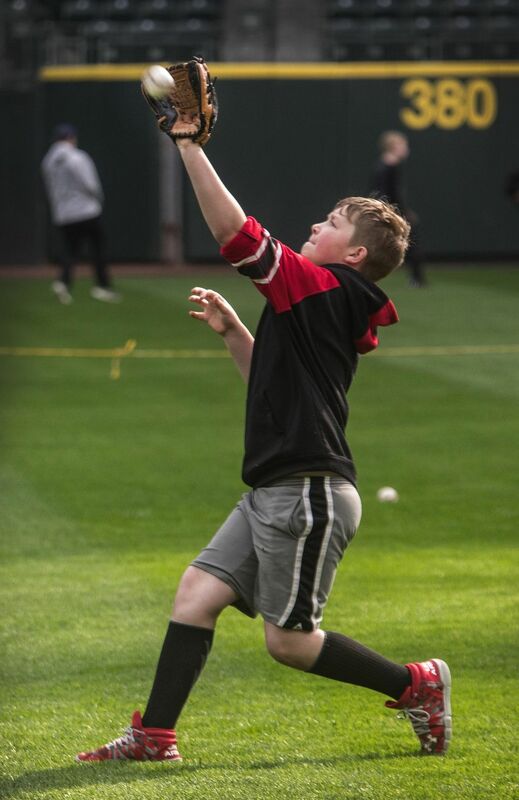 As a further sign of their pivot into the Phase 2 of the season, reliever Dan Altavilla and outfielder Braden Bishop — who made his MLB debut along with Brennan in the eighth inning Thursday as Ichiro’s replacement — were optioned to Tacoma to trim the roster to 25. Brennan and Bishop will have unique stories to tell about their introduction to the majors. 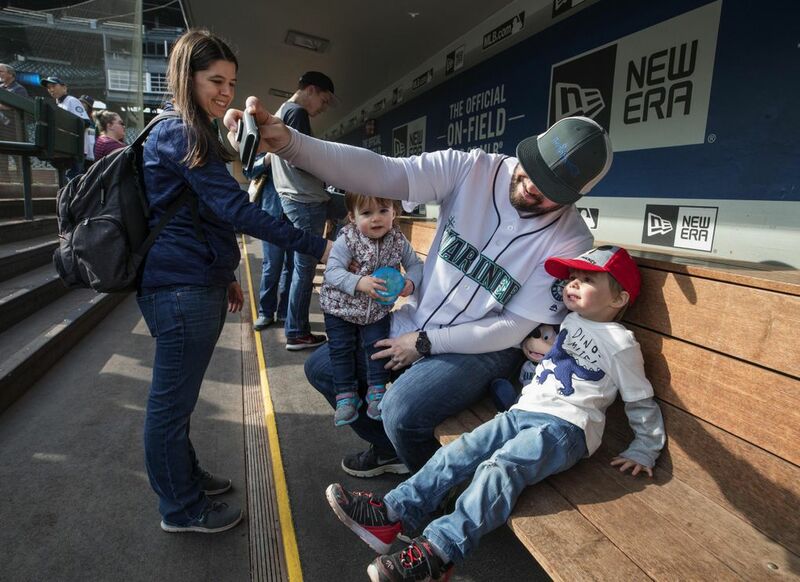 It was particularly poignant for Brennan, who had toiled seven seasons in the minors before the Mariners drafted him out of the White Sox organization last winter. But after warming up to go in the game, he had to shut down the emotions while Ichiro was feted. It was only after he retired Grossman that Brennan released his pent-up emotions. He let out something of a primal scream that included “a couple of words I probably shouldn’t say,” he said with a smile. 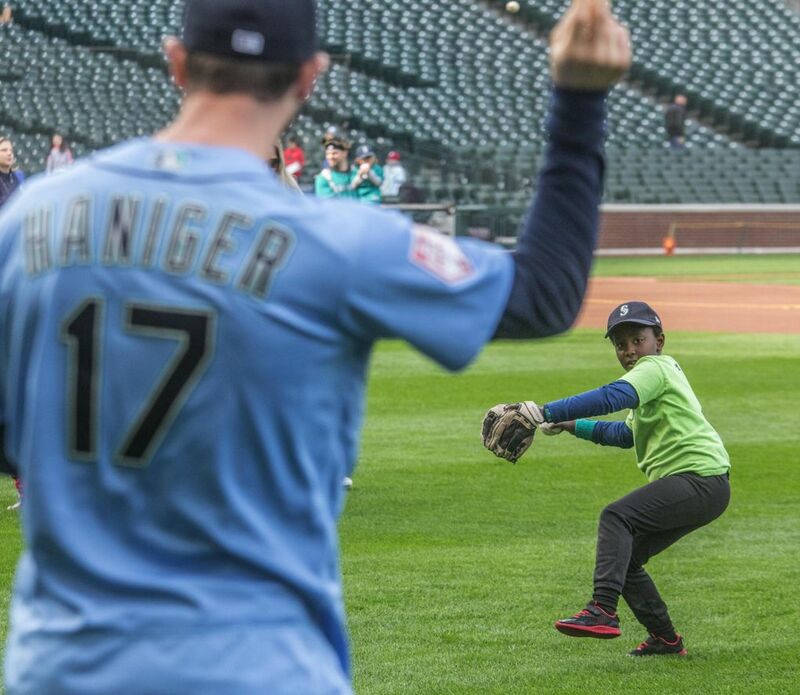 Bishop was experiencing much the same thing after being the one chosen to replace Ichiro in the outfield. 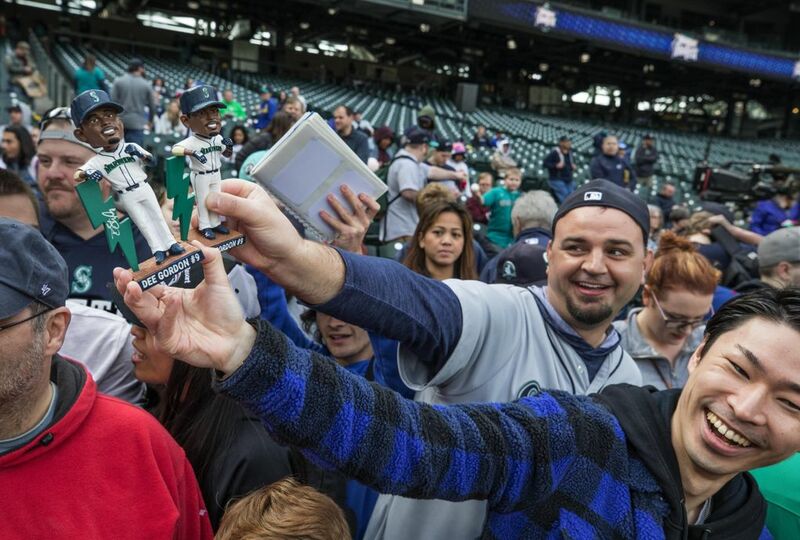 That’s the tight rope the Mariners are walking now — finding the right compartment to stow away their Ichiro memories so they can get into the heart of the season. 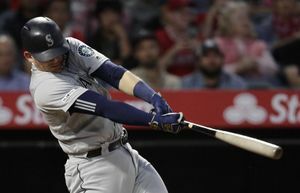 Two wins, of course, do not erase the myriad challenges facing the Mariners in this season of transition, with the Red Sox more than capable of exposing a few of them. But it beats the alternative. “I hope we’re able to grow on it,’’ Servais said.